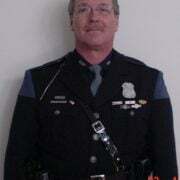 Chief James Craig of the Detroit Police Department in Michigan sadly reports the death of Sergeant Kenneth Steil. Sergeant Steil succumbed to a gunshot wound he sustained five days earlier. A male suspect attempted to carjack a citizen on the north east side of the city. Also, the suspect had previously shot his father during an argument at home. 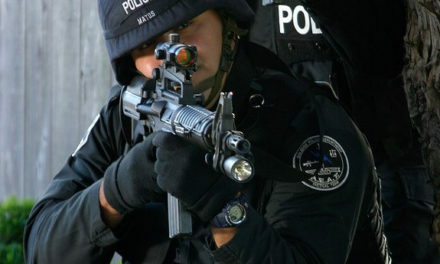 Citizens reported that the suspect was observed inside a restaurant and officers responded to the scene. 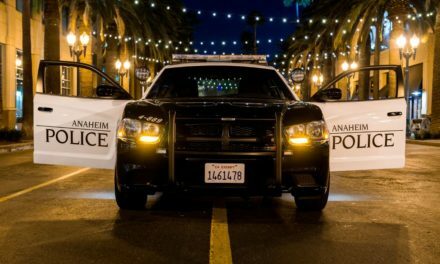 Officers located the suspect standing at a bus stop outside the restaurant and near a gas station. Sergeant Steil confronted the suspect who immediately fled behind the gas station on foot. Sergeant Steil pursued the suspect and as the suspect was running, he fired a sawed off shotgun at Sergeant Steil striking him in the right shoulder. Other officers were able to apprehend the suspect and take him into custody. Sergeant Steil was transported to St. John’s Hospital for emergency surgery. Sergeant Steil was listed in stable condition following surgery and was scheduled to be released from the hospital. During his recovery, blood clots formed in Sergeant Steil’s wound and his condition worsened and he suddenly passed away. 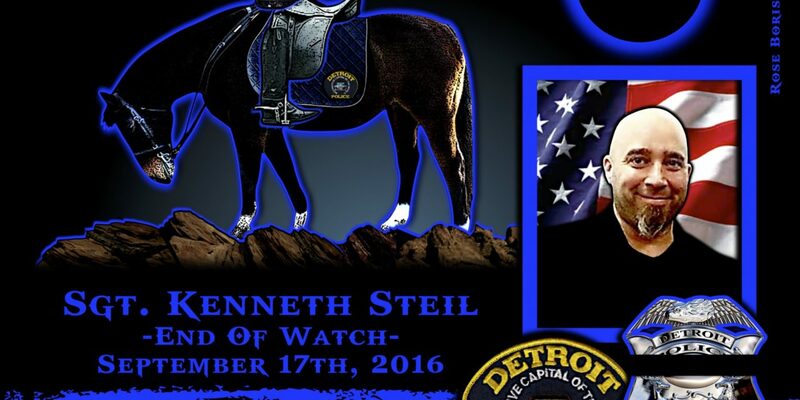 Sergeant Steil served the Detroit Police Department for twenty years. 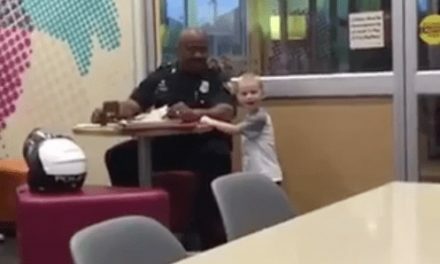 He was assigned to the 9th Precinct. 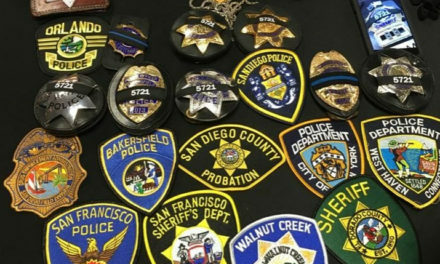 Sergeant Kenneth Steil – gone, but never forgotten. EOW: Saturday, September 17, 2016. Defeat School Shooters Before the First Shot!